When your destination is excellence, the journey is everything. "What if someone did it right...?" 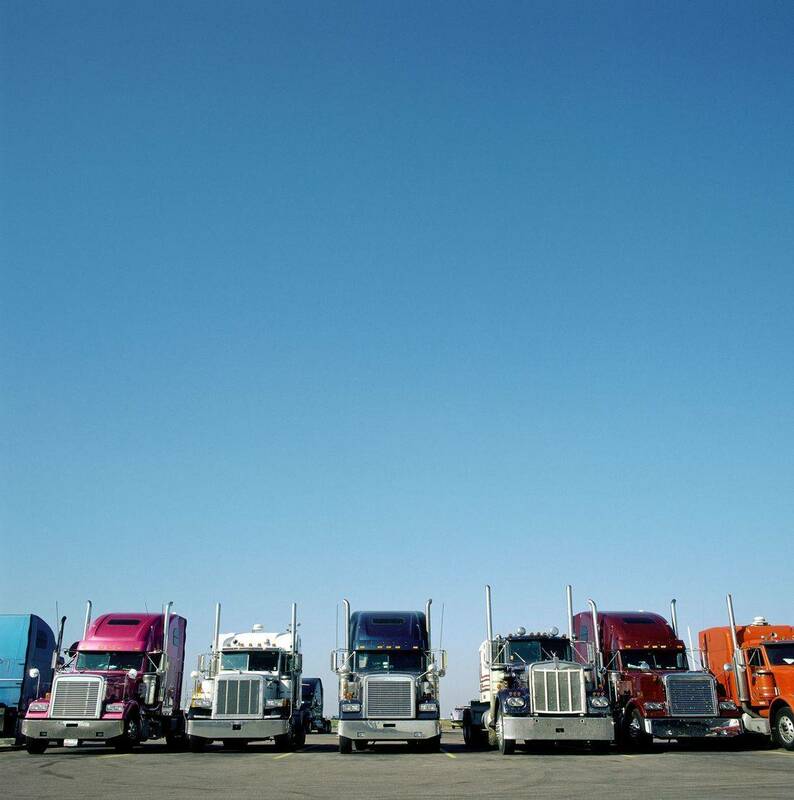 This was the question that Autobahn's owners, Kulwant Mann, Gurbax Sandhu and Harvinder Bassi, would ask each other as they discussed their frustrations with the way owner-operators, and company drivers were treated by the companies they hauled for. 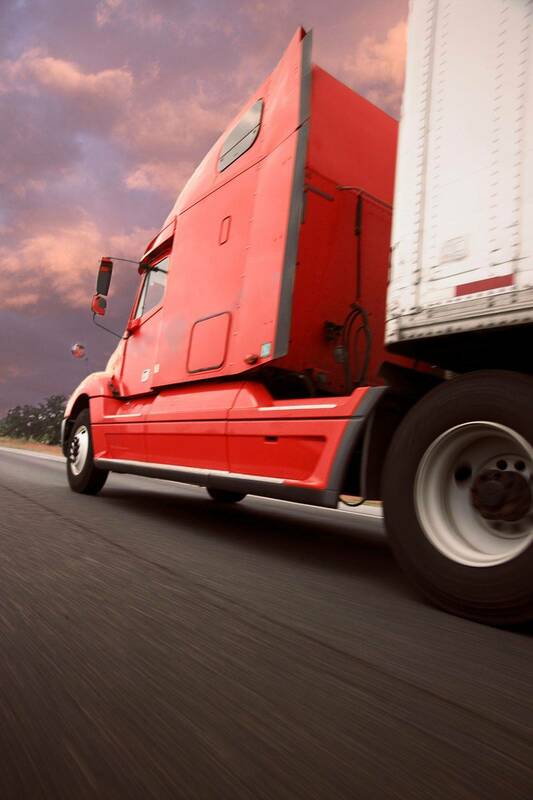 They envisioned a carrier that kept the promises it made to both customer & driver. As already successful business owners, they wondered if they should just not challenge the status quo. However, they knew there was a better way and they could not just sit on the sidelines and watch any longer. As a result, they did their research, recruited the necessary partners, built their team, and on April 19th, 1999 ....Autobahn Freight Lines, Ltd was born in Brampton, ON. In January 2007, Autobahn's CEO, Kulwant Mann took the company's decision to expand into the United States and launched a grassroots effort to establish a facility with US-based drivers. Working out of his car, Mr. Mann went to a Detroit truck stop and began handing out business cards to recruit drivers. Soon, he had enough drivers to support an office inside that truck stop. He continued his efforts of recruiting the drivers and matching them up with awarded Tier 1 Automotive lanes until he could support a small facility in Lincoln Park. By June of 2016, he had helped to establish Autobahn in the US so well that a 22,000 sq ft cross-dock facility in Romulus, MI was purchased. Today, Autobahn has cross-docks in four major US cities with an annual double-digit growth strategy well underway.